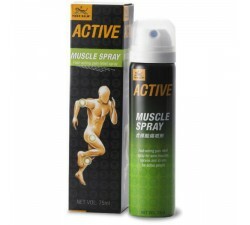 The must products muscle pain, with a simple spray application, gel or cream. 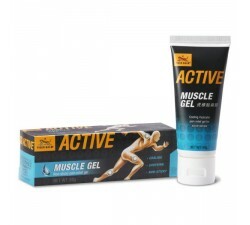 Special Tiger Balm products for sports, before or after exercise, all in this fabulous active range. Active range There are 3 products.